Since 1984, Hibberd Orthodontics has been providing high-quality orthodontic care in Bloor West Village. Dr. Graeme Hibberd welcomed his daughter, Dr. Christine Hibberd, into his practice in 2013. Both achieved their Orthodontic training at the University of Toronto, and together they continue a long tradition of excellence in providing the best treatments possible. At Hibberd Orthodontics, all patients are patients of Dr. Graeme Hibberd, Dr. Christine Hibberd, and Dr. Heather Ford, and they work together on every case. At our family-oriented practice, you can rest assured that your needs and comfort will always come first. You can also count on our excellent team to take the time to get to know you and ensure your orthodontic experience is outstanding. We are passionate about providing superior continuity of care and ensuring that at every appointment, you will always be seen by the orthodontist. Hibberd Orthodontics is a family run orthodontic practice. 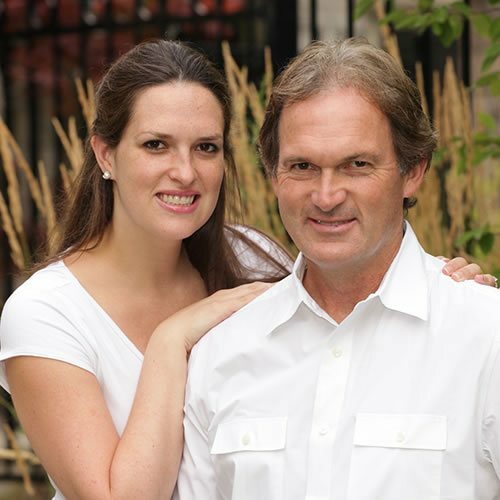 Dr. Graeme Hibberd and his staff have been serving the orthodontic needs of the Bloor West area since 1984. His daughter, Dr. Christine Hibberd joined the practice full time in March 2014. Hibberd Orthodontics has earned a reputation for consistently high-quality orthodontic treatments. Dr. Graeme Hibberd, Dr. Christine Hibberd, and Dr. Heather Ford are excited to now have two office locations, and have opened a second office in Oakville. Both Dr. Graeme Hibberd and Dr. Christine Hibberd have called Oakville home for the past 30 years and both continue to live there today. The Bloor West Village office continues to operate as usual. Contact our Toronto or Oakville ON, office today to schedule your complimentary consultation.